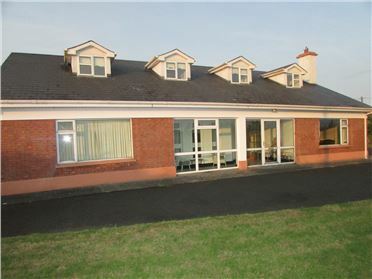 A first class holding of 31 Acres s.m. 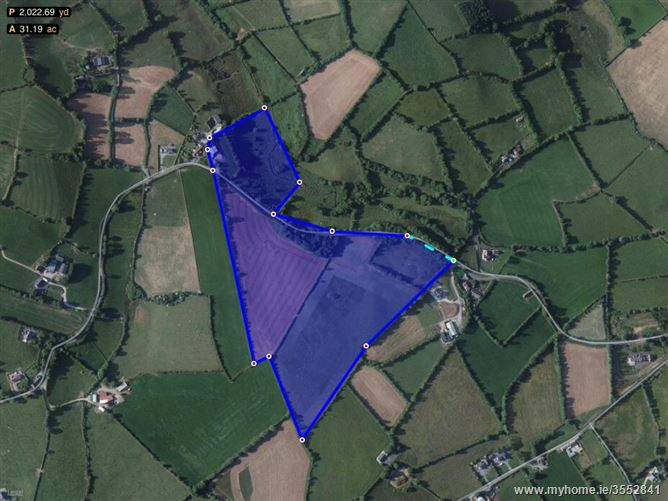 (12.5ha) prime roadside pasture land with sheds, also two residential sites with full planning permission (Local Needs Apply), located 2 km off the (R179) Carrickmacross to Kingscourt Road, 5km from Carrickmacross. 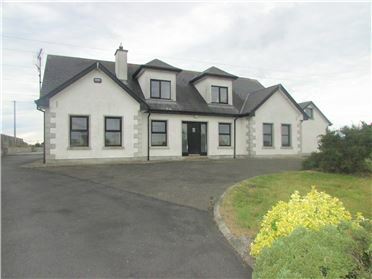 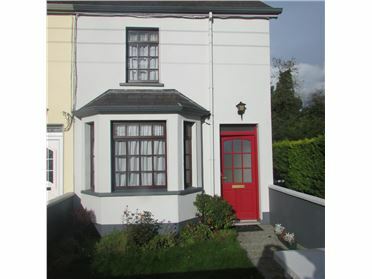 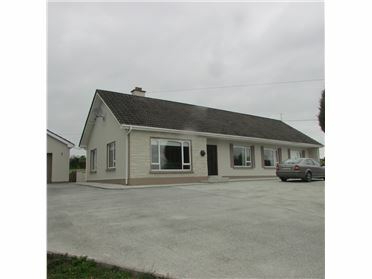 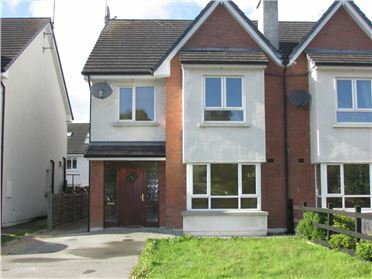 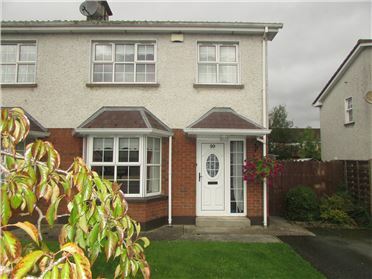 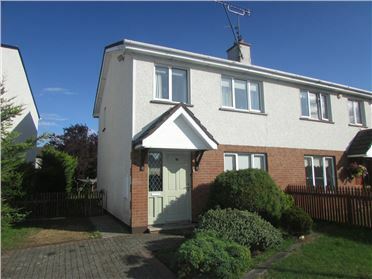 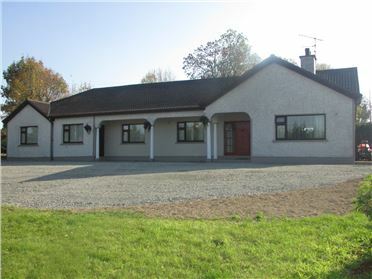 From Carrickmacross take the Kingsocurt Road 3km to the Red Door, turn right proceed for 2 km, the lands are on both side of the Coalpit Road, REAGunneproperty Sign on the lands.